Wow! Our over night rental froze up late Friday night (things always happen that way). 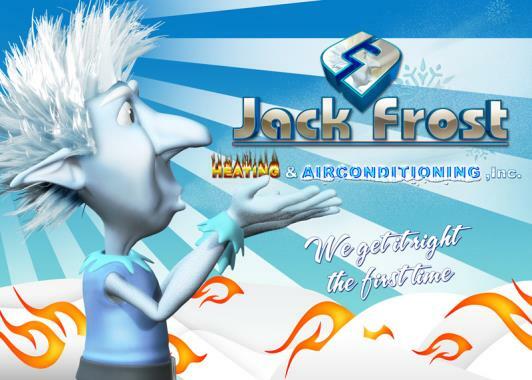 I called Jack Frost AC at 8:00 am on Saturday morning. They answered right away (thank you Doris) and Don was at the rental at 10 am (great guy). 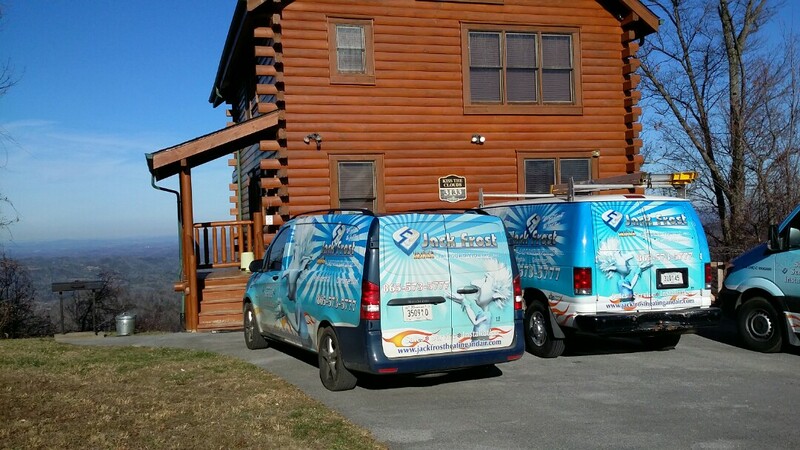 Best AC service we have had in Sevier County. 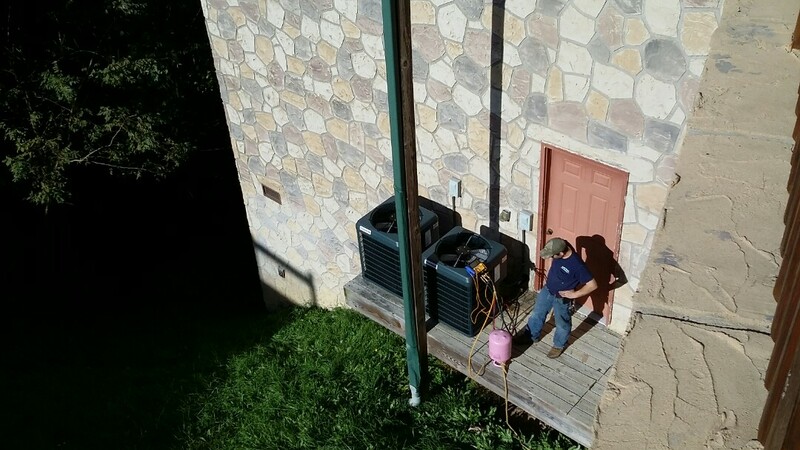 Keith Ravenelle and his crew were on time, efficient, and skilled. 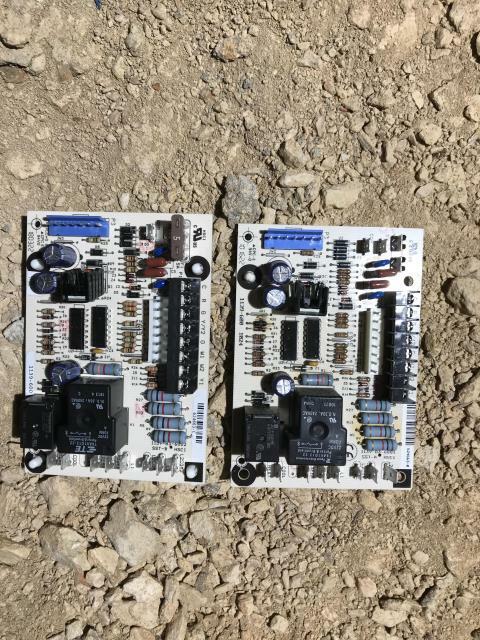 They removed our old system and had the new one installed and working in just a few hours. 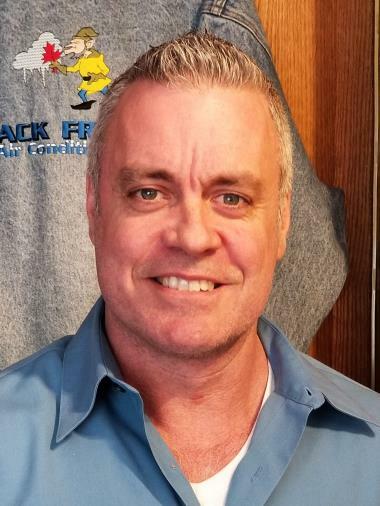 I highly recommend Jack Frost for all your HVAC needs. 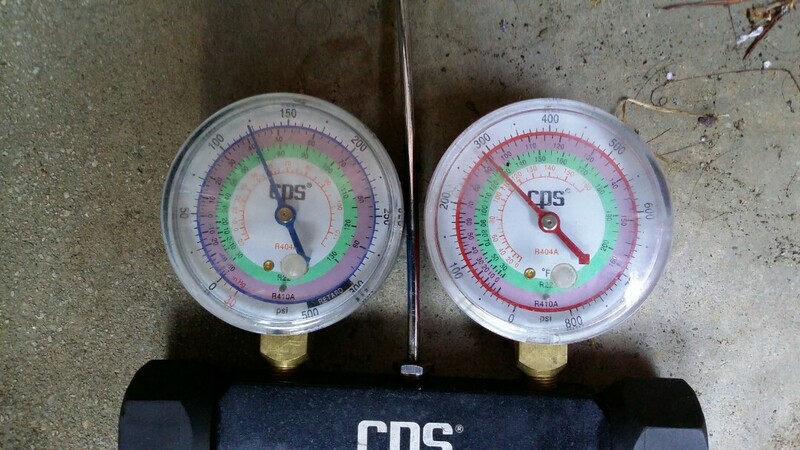 Reasonable price for dependable professional service and knowledgeable technicians. They work around cabin occupancy in a timely manner and provide a thorough accounting of service. 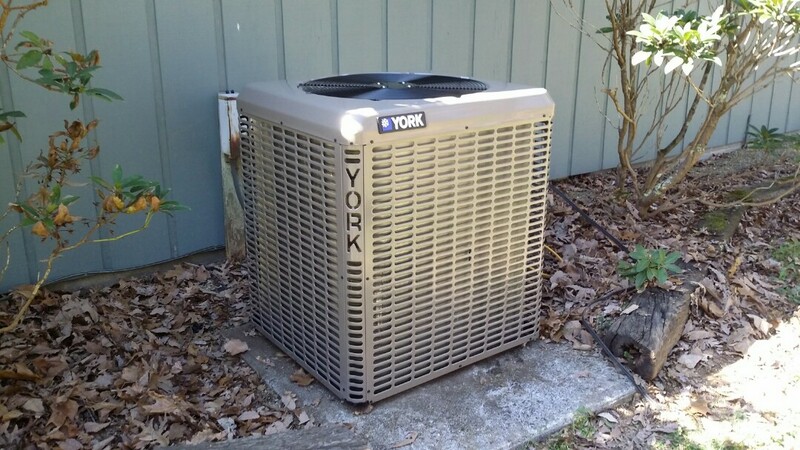 I highly recommend their work and have been a satisfied customer since 2003. 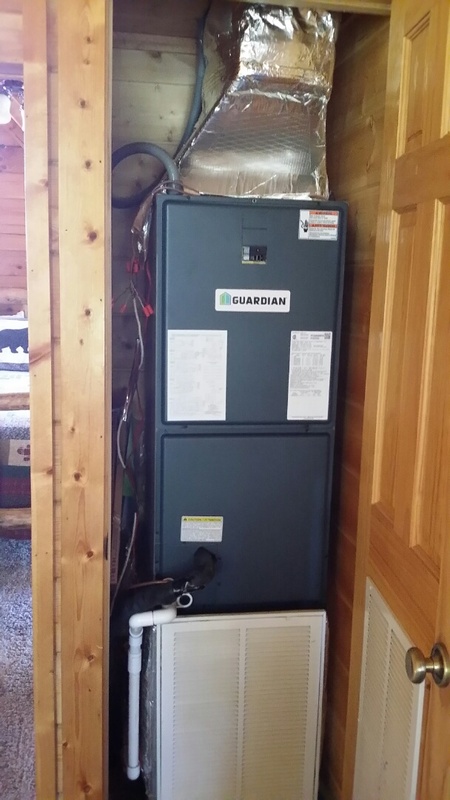 Installed new Guardian 2 Ton Heat Pump Systems today in Pigeon Forge. 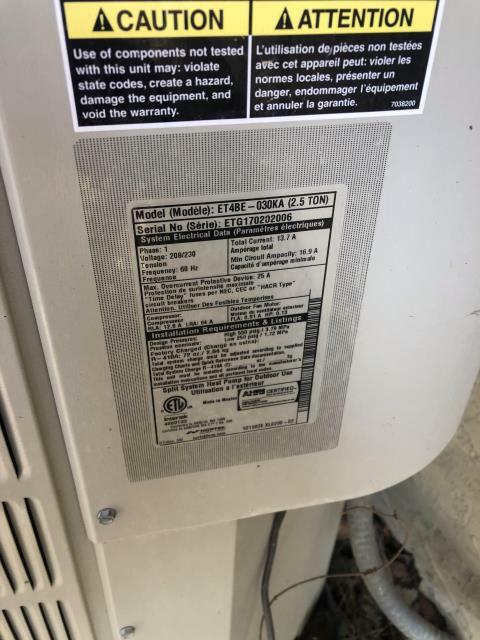 Checking out a 20yr old Airease split ac unit in Sevierville. 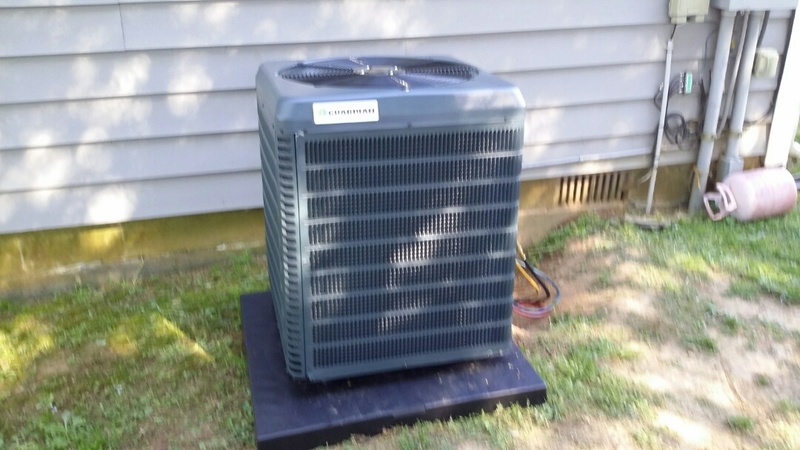 Installed new Guardian 14 Seer Heat pump System in Sevierville. 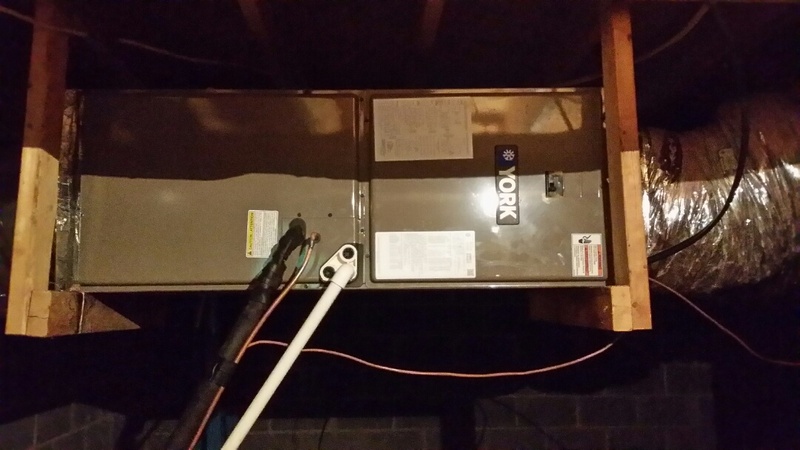 Worked on Kenmore 2 Ton Heat Pump System in Sevierville, found dirty filter. 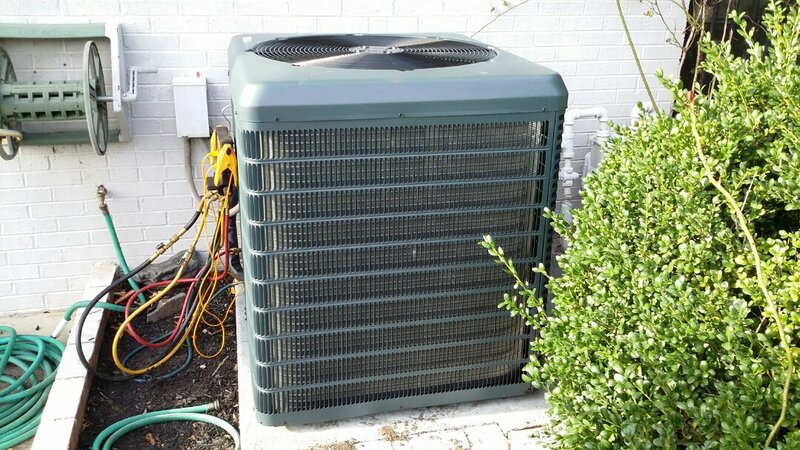 Installed new York 4 Ton 17 seer 5 Stage Heat Pump System in Pigeon Forge. 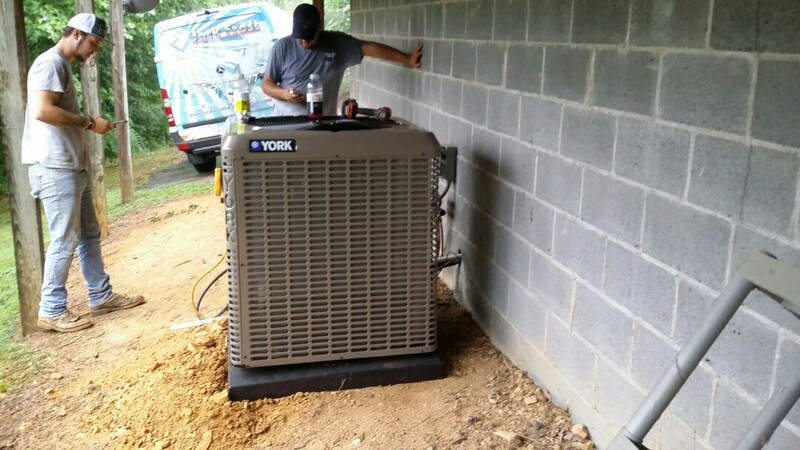 Installed new York 3 Ton Heat Pump System in Sevierville.